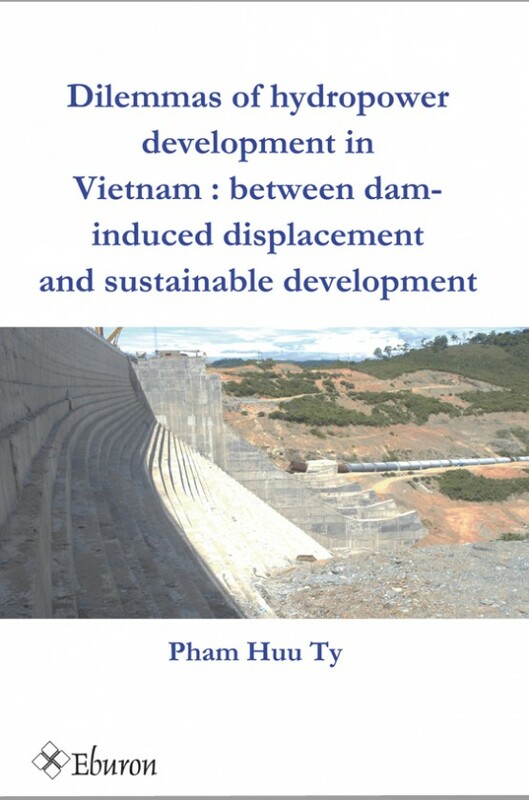 Hydropower is one of the biggest controversies in Vietnam in recent decades because of its adverse environmental and social consequences, especially negative impacts on displaced people who make way for hydropower dam construction. 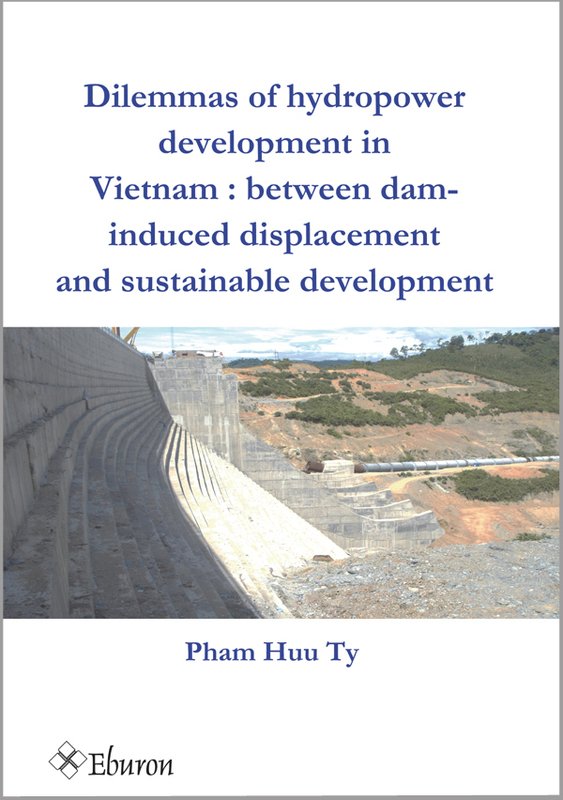 This book explains the controversies related to hydropower development in Vietnam in order to make policy recommendations for equitable and sustainable development. 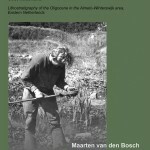 The book focuses on the analysis of emerging issues, such as land acquisition, compensation for losses, displacement and resettlement, support for livelihood development, and benefit sharing from hydropower development. 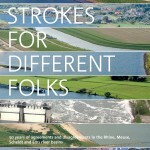 The analysis emphasizes the role of different stakeholders in the decision-making process for hydropower development in Vietnam as a means to find a better governance model.